LEAP provides low-cost opportunities for youth affected by poverty in the local community in order to build trust, self-esteem, leadership and teamwork skills. 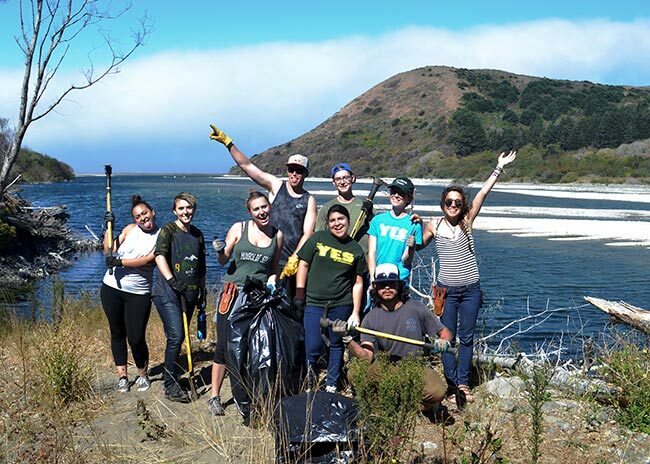 LEAP gives volunteers a chance to practice leadership skills and share their love of the outdoors with the community. Preparing for indoor rock climbing. 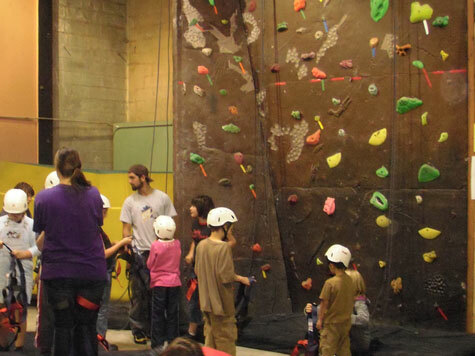 Volunteers facilitate rock climbing services on weekends and challenge courses & games during the school-week.